Whether one machine can operate properly depends on many factors, such as under water, high temperature, heavy load and etc. so there need some safety systems to keep high efficiency of paper machine for paper mills. 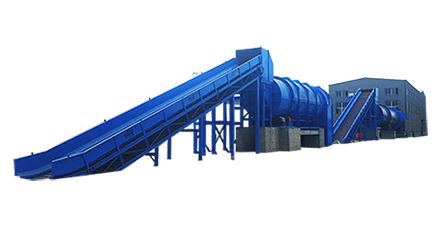 1.Equipment maintenance safety operation system should be established to ensure the long-term safe operation of the paper machine, and necessary maintenance tools as well as grease and corresponding accessories are needed. 2.When the grinding roller device of the tissue machine is used for more than 500 hours to replace the grinding roller, the rolling bearings in the roller sleeve must be cleaned, and the damaged parts should be replaced in time. The fueling tool can be manually pumped and greased. 3.During the use of the toilet paper machine, there should be fixed personnel responsible for the care, the operator must have a certain level of technology. 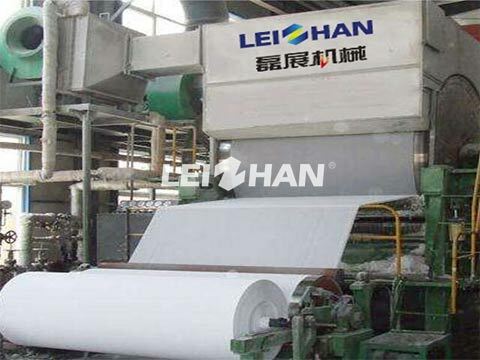 The toilet paper machine must perform the necessary technical training for the operator before installation to understand the principle performance of the tissue machine and familiar with the operating procedures. If you have intention to Toilet Paper Machine, please feel free to contact with me, our professional engineer team will build feasible plan for you according to your demands. Email address: leizhanpulper@gmail.com.